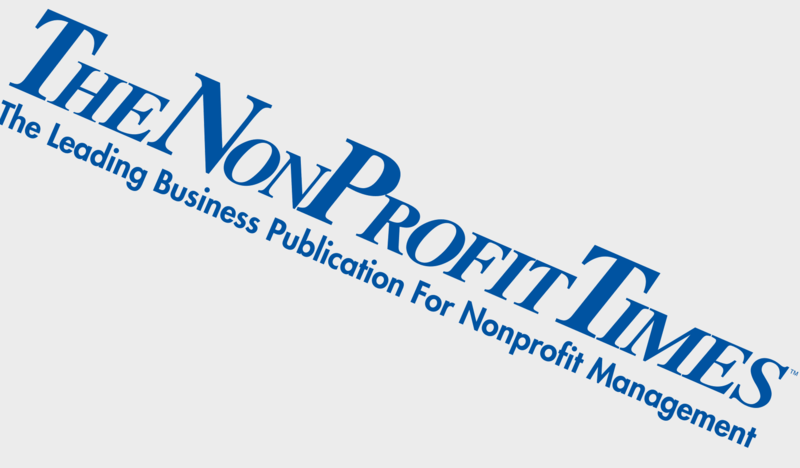 A cyber attack that impacted large swaths of the United States with an Internet outage last month was ill-timed for at least one nonprofit that had its annual campaign. “Be Bold, Be Bald!” is an annual event that encourages individuals to wear bald caps for 24 hours in solidarity with those facing cancer and to raise awareness and funds for cancer-related charities. Since the annual movement started, it has raised more than $1 million for a variety of charities, including Dana-Farber Cancer Institute (DFCI) and Livestrong, among others. Participants choose the charities that will receive their funds raised. “Be Bold, Be Bald!” was founded in 2009 by Jeff Freedman, owner of Small Army, a Boston, Mass.-based brand and media consulting firm. Freedman started the movement after the loss of his friend and business partner, Mike Connell, to cancer. The “Be Bold Be Bald!” website was unable to connect to PayPal to process donations for most of the day. Freedman said they typically raise $50,000 to $100,000 on that day each year. Funds raised aren’t significant to a billion-dollar charity like DFCI but other smaller charities, like locally-based Heaps of Hope, depend on it every year for a majority of their funding, Freedman said. Participants designate the charity they raise money for when they sign up for the event. There were about 10,000 people who registered to benefit 55 selected nonprofits this year, Freedman said. “On the day of the event, a lot of people are raising money, jumping on Facebook in the morning, wearing their caps. Some people raise money before hand and some keep asking friends later but the majority of money raised is on the day of the event,” he said. Heaps of Hope is an all-volunteer charity that raises $30,000 to $60,000 each year to assist cancer patients with the cost of co-payments or groceries. The Wellesley, Mass.-based charity last received $15,000 from the Be Bold Be Bald campaign, and expected anywhere between $8,000 and $15,000 this year. Founder Holly J. Walton said the organization is likely resigned to distributing less aid this year. Its only other fundraisers is an annual raffle and auction in June, which can raise as much as $10,000. “We probably expect to give out less this year, only because we don’t have resources to continue to have fundraisers. Some will keep doing fundraisers for us, but…Be Bold is our big fundraiser, we don’t consider it a third-party fundraiser,” she said. Heaps for Hopes was among the top five beneficiaries last year, including Leukemia & Lymphoma Society, UCLA Jonsson Comprehensive Cancer Center, Jimmy Fund, and Colon Cancer Coalition. Livestrong received almost $2,000 last year but as much as $25,000 in 2011 and $10,000 in 2010, according to a spokeswoman. Just because the Internet was down doesn’t mean that people could not participate, Freedman said. The purpose behind the annual day also is to honor people with cancer, not just raise money. “Pretty much everything is volunteer driven,” Freedman said. “We usually give out more money than we taken in, after expenses. We usually write a check to cover all the money people raised. We promise beneficiaries that we’ll give them 90 percent of the funds they raise. The amount we took in versus what we spent, we’ll be writing a check,” he said. “To me, I look at it as pro bono. We give to cancer charities to raise money, not just for the money but to honor loved ones and raise money for charities,” he said. Email addresses were captured for those people who tried to make donations but their payments were unable to be processed. Freedman said the organization will communicate with those people and he is hopeful that at least 20 percent of them will return to donate. In the wake of Friday’s outage, Freedman said they’re contemplating whether to continue to focus the campaign on one day a year or spread it across more days. “Recognize that if you have a one-day event, there’s a risk associated with that,” he said, which could be anything from a hurricane to power outages, and it’s how to mitigate that risk that nonprofits should consider.